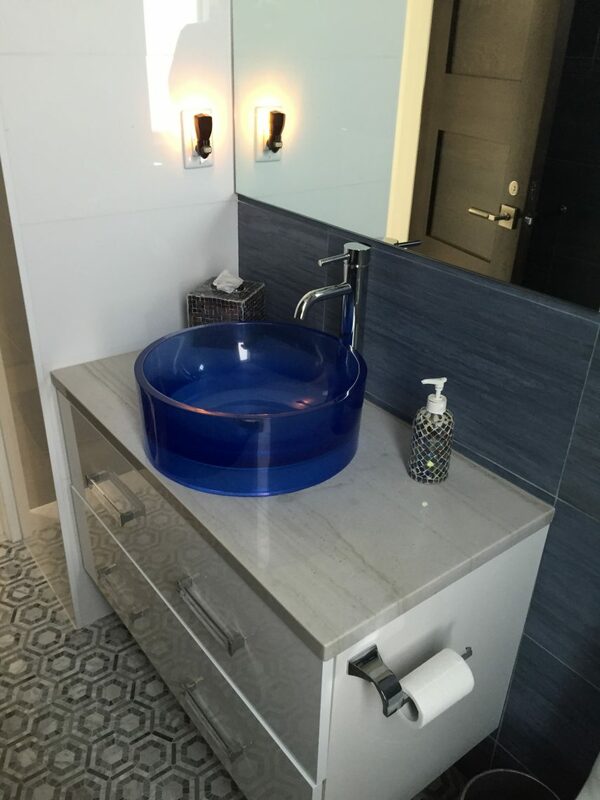 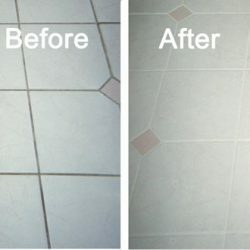 No More Dirt is proud to offer the best tile and grout cleaning services to New York & Boca Raton residents. 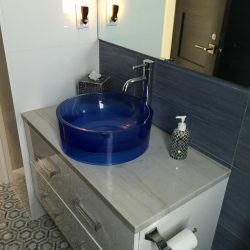 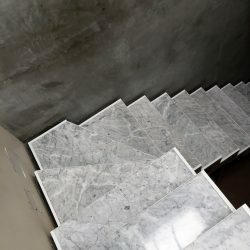 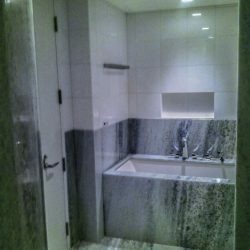 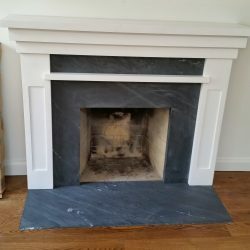 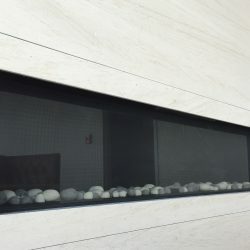 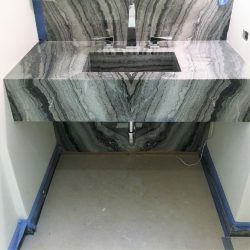 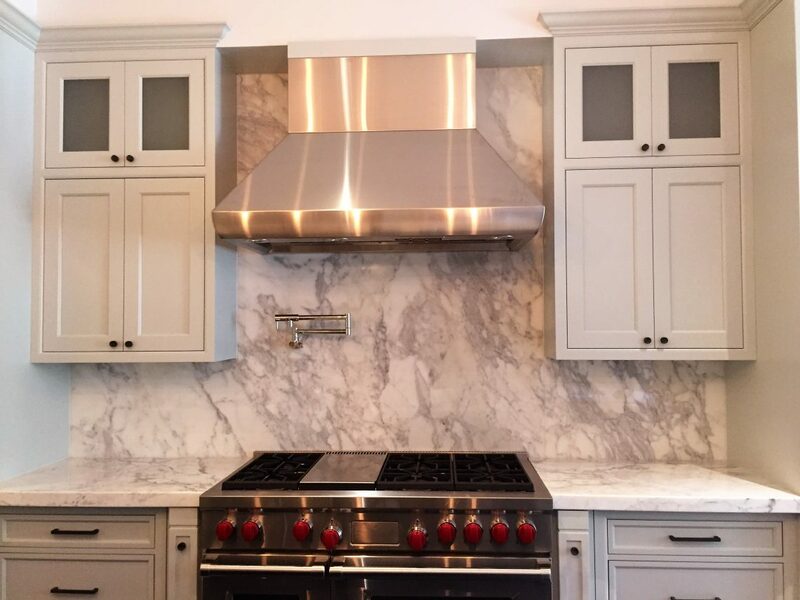 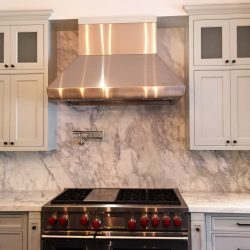 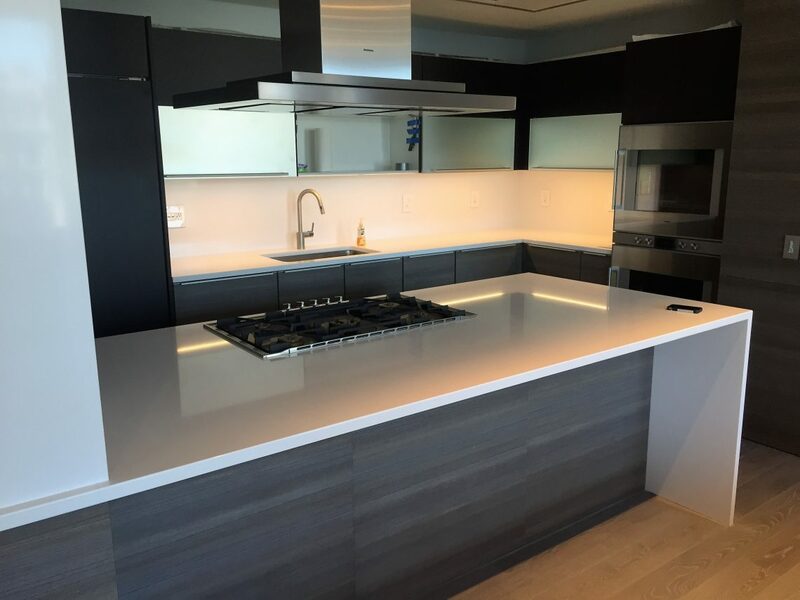 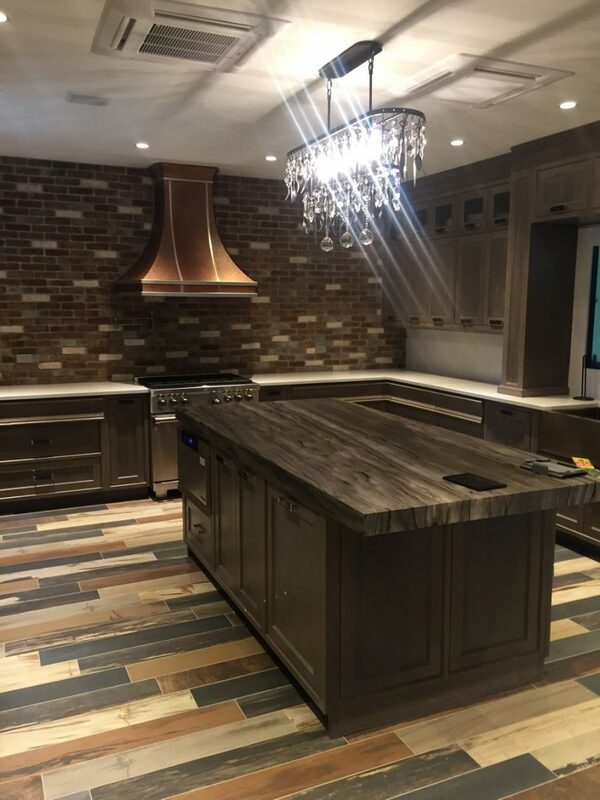 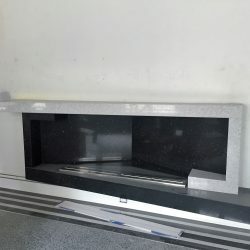 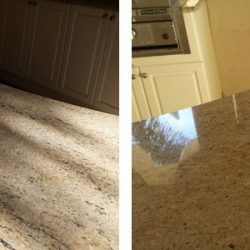 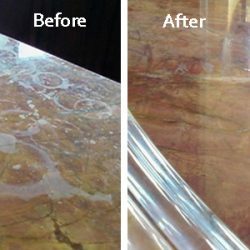 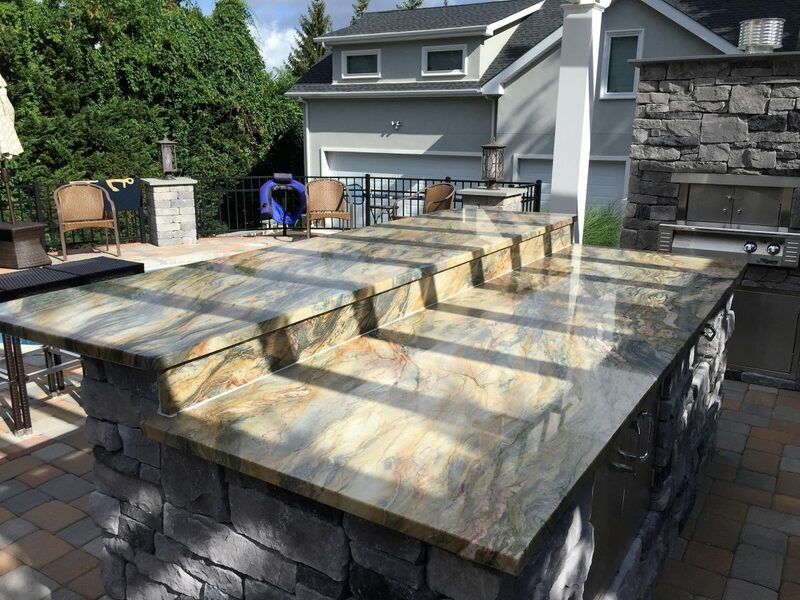 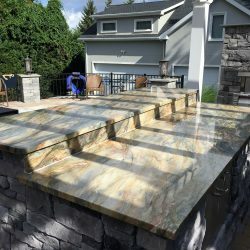 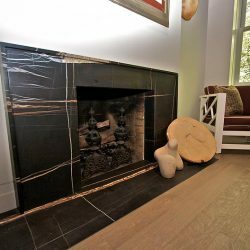 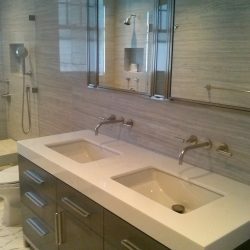 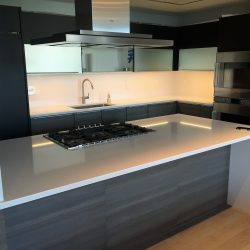 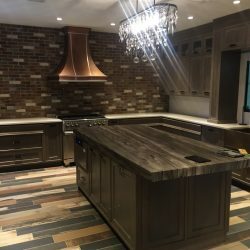 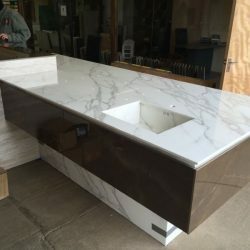 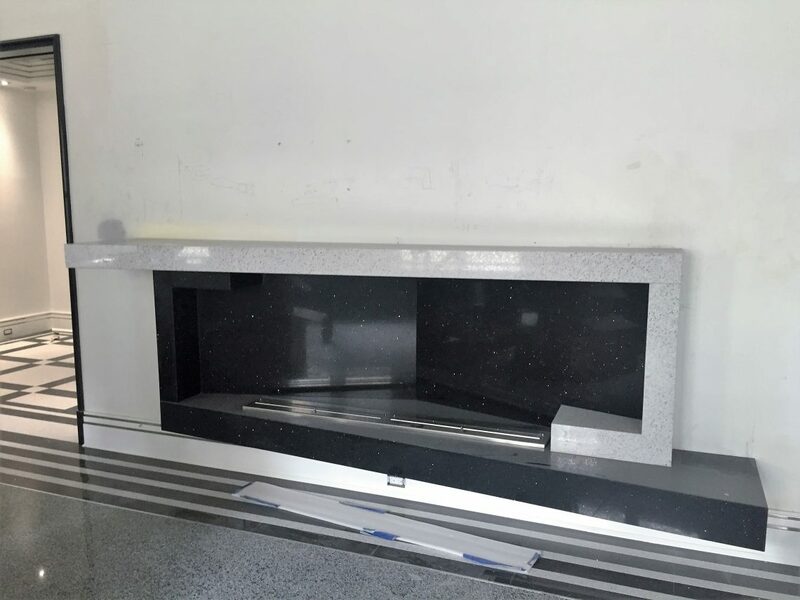 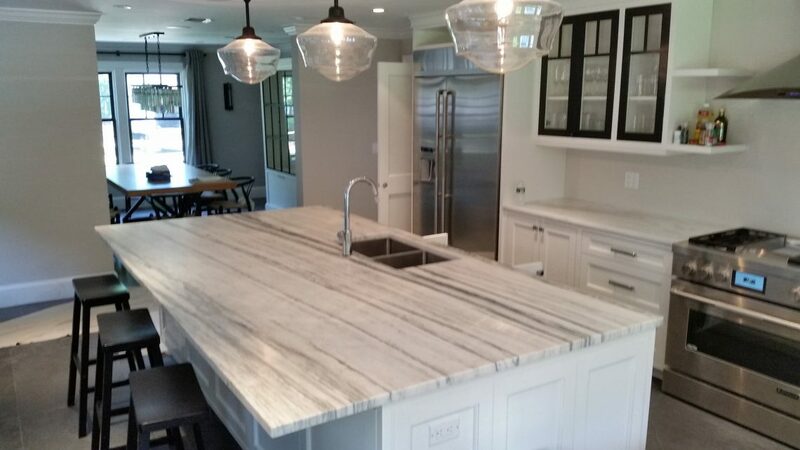 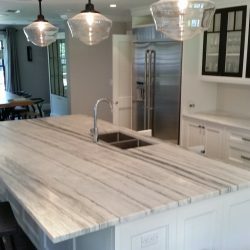 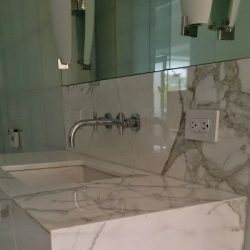 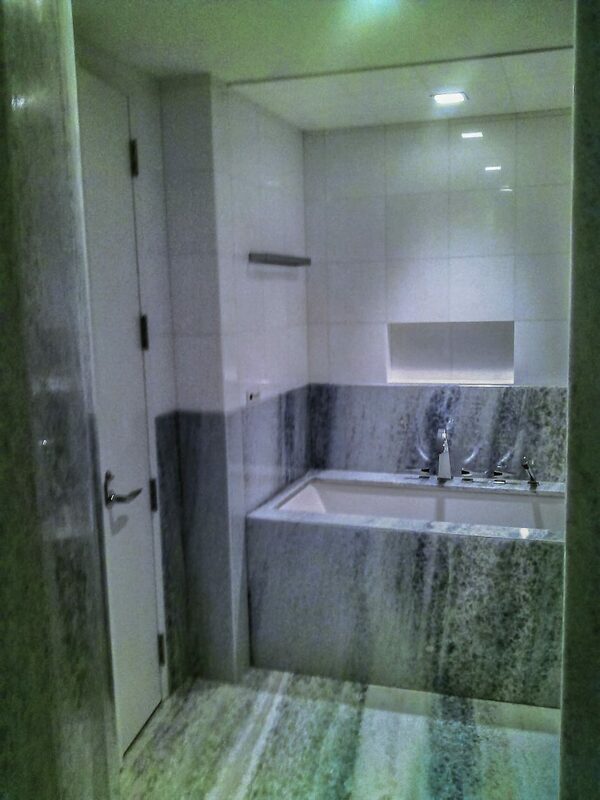 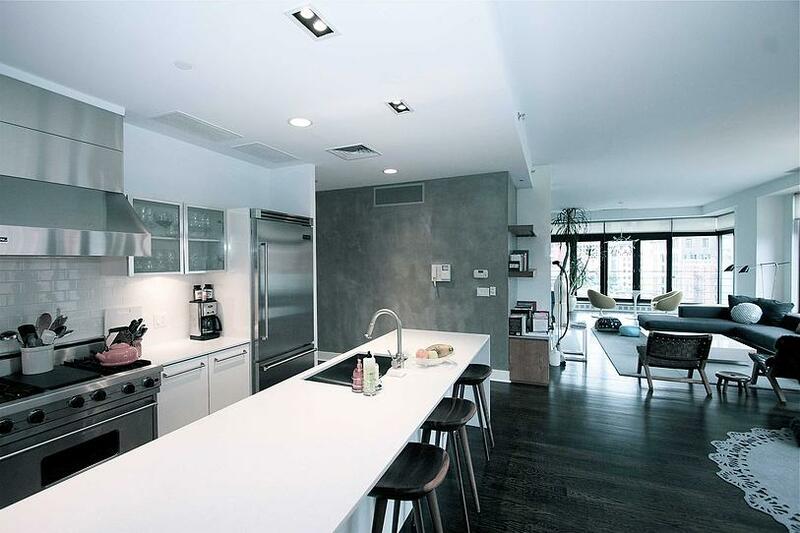 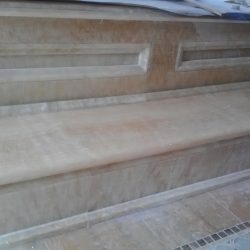 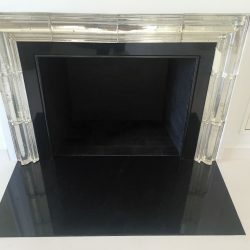 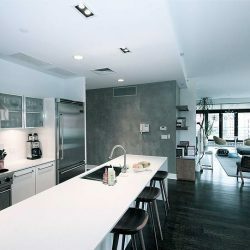 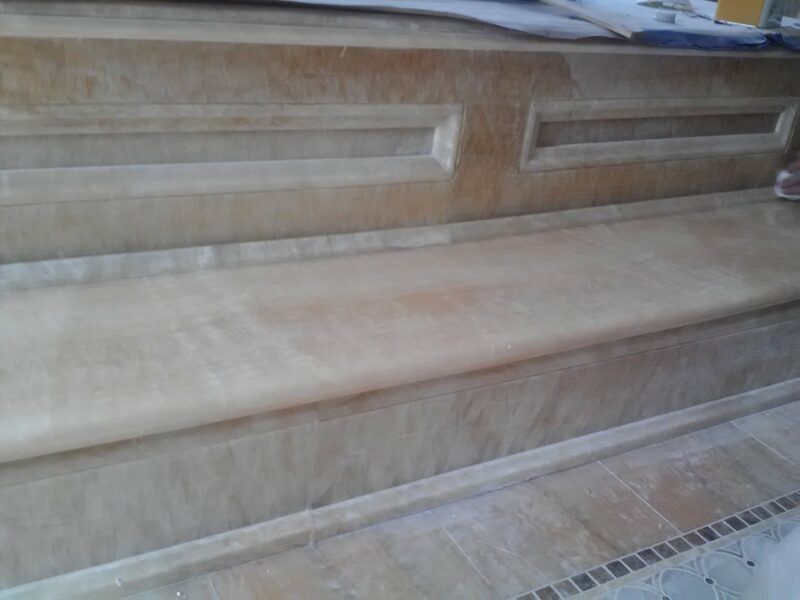 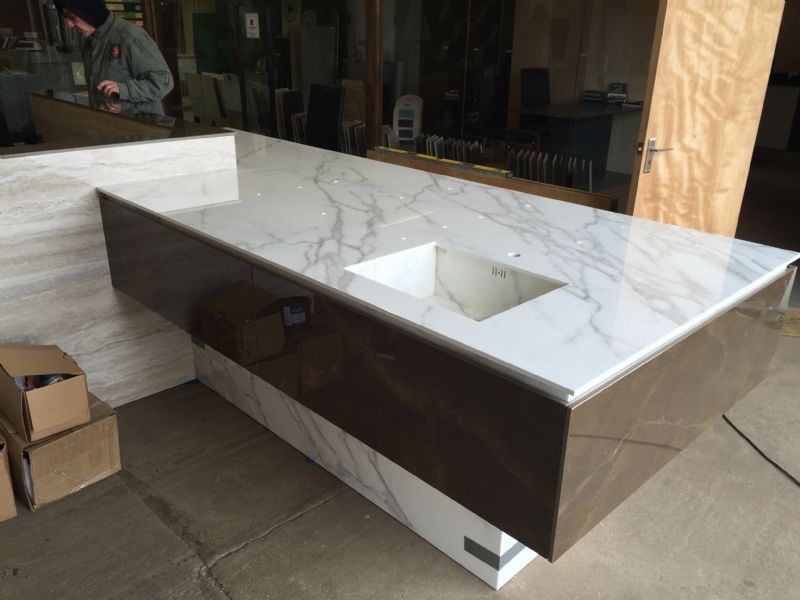 We also specialize in top-notch countertop refinishing services to keep your granite and marble polished and protected. 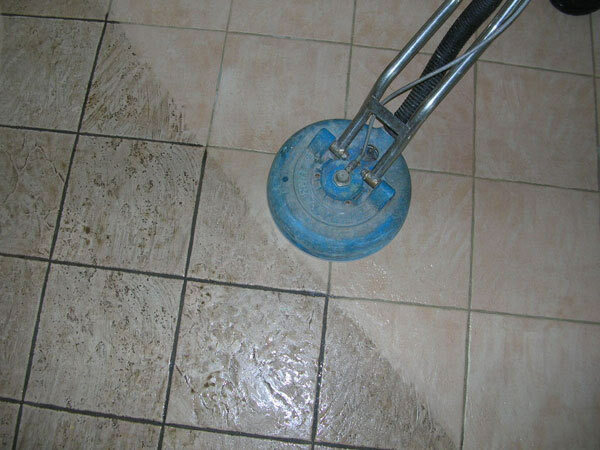 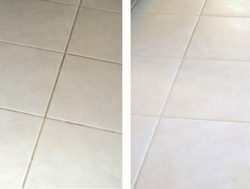 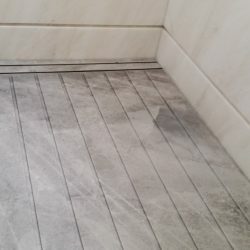 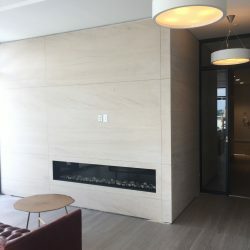 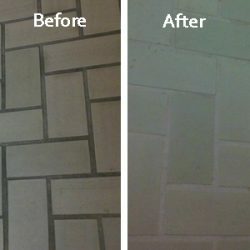 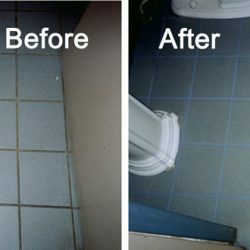 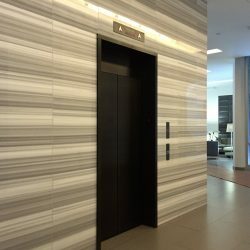 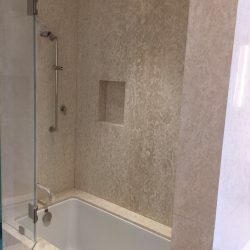 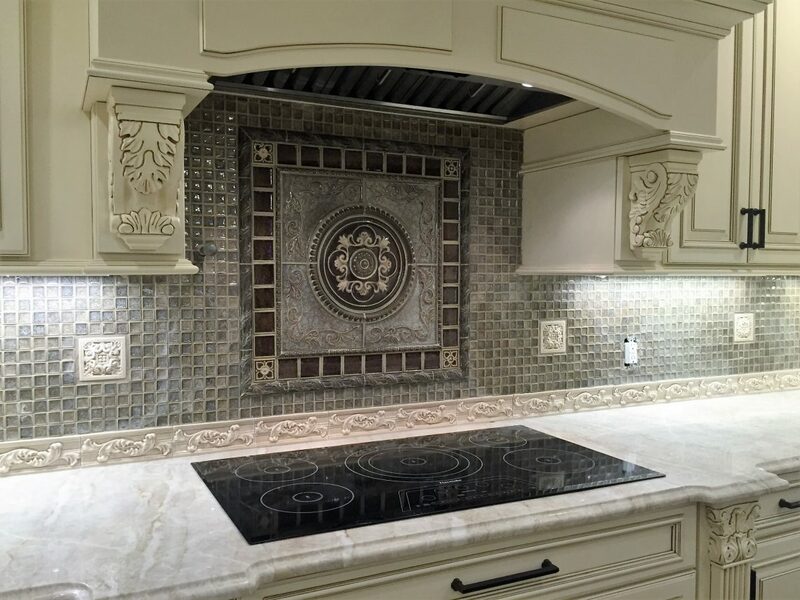 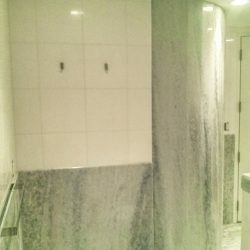 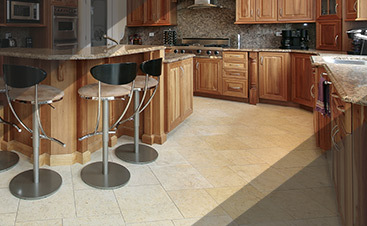 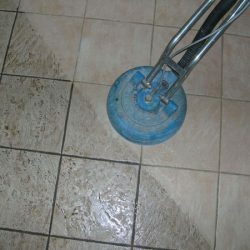 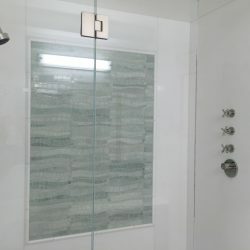 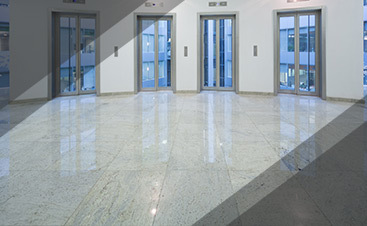 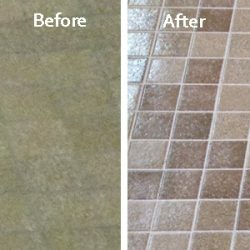 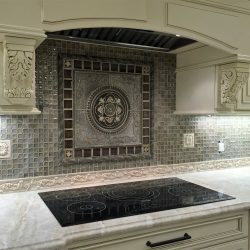 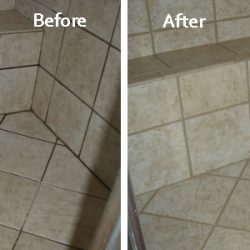 Beyond hard surface cleaning, we also install and repair the stone and tile decorating your home. 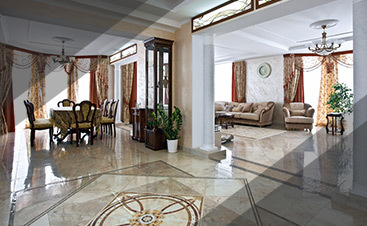 Don’t let your home lack in beauty when all that is needed is professional cleaning and restoration services. 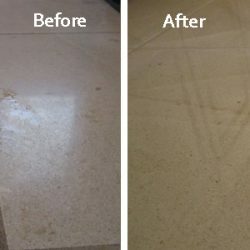 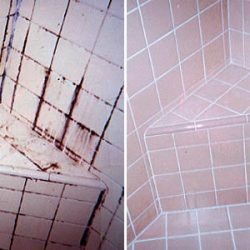 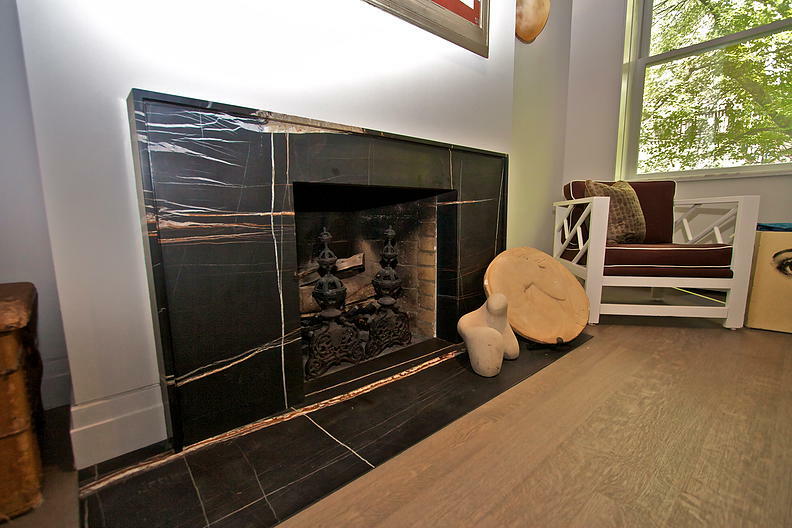 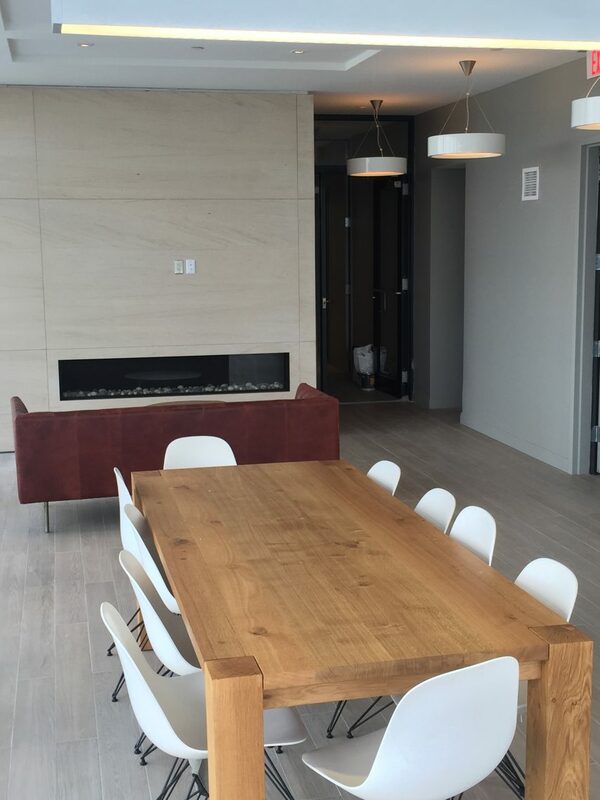 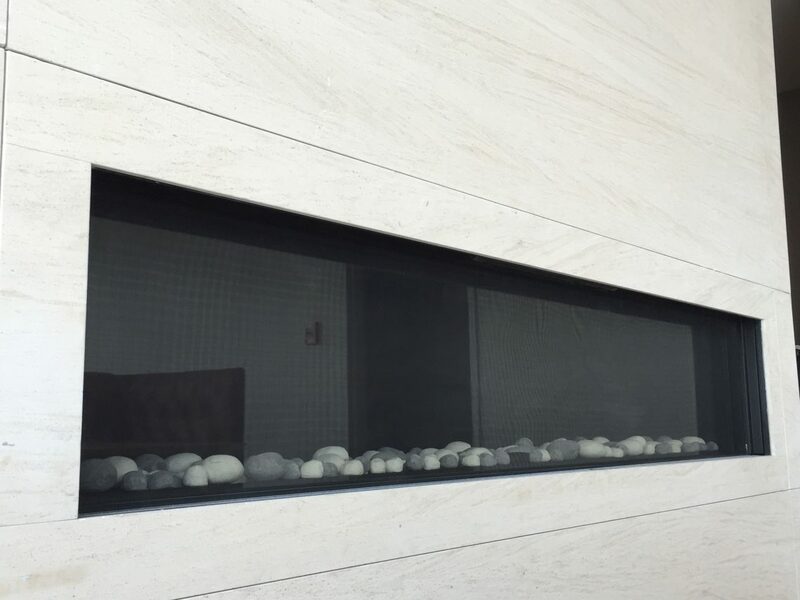 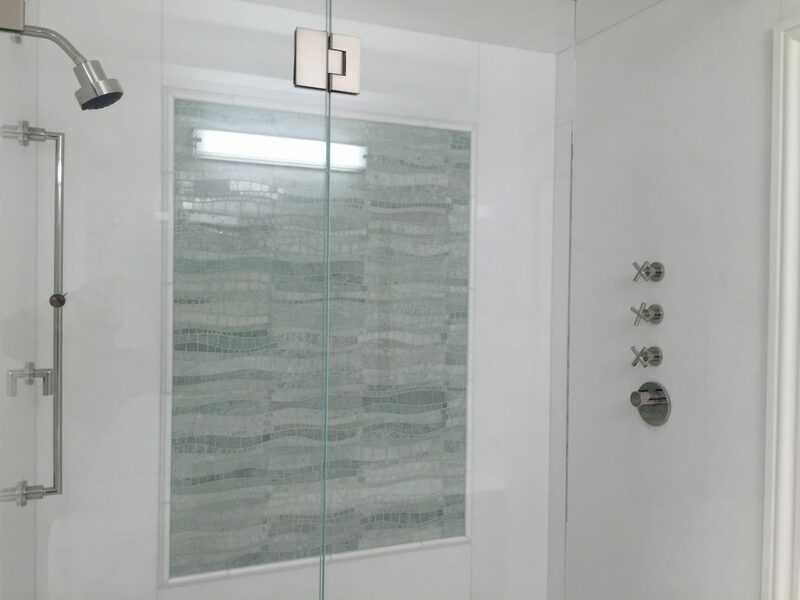 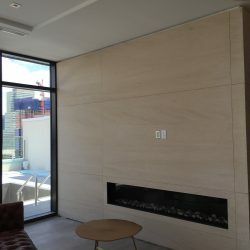 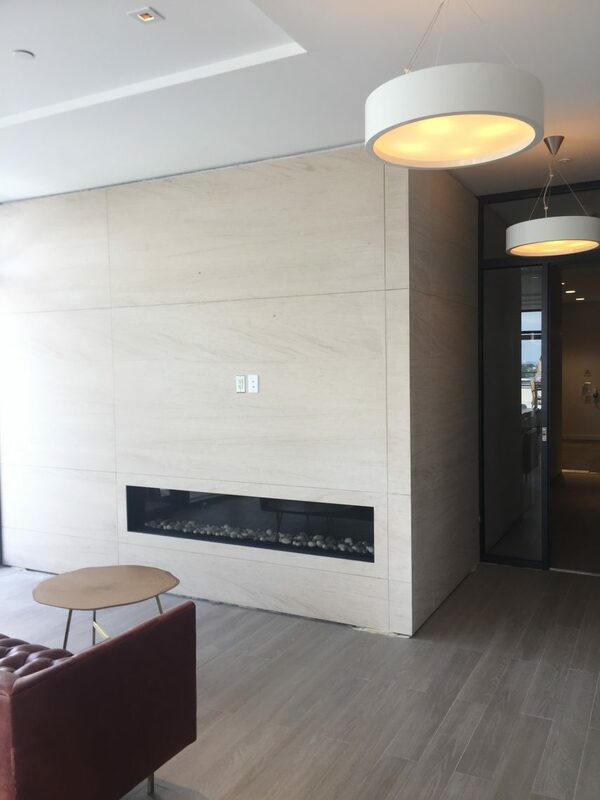 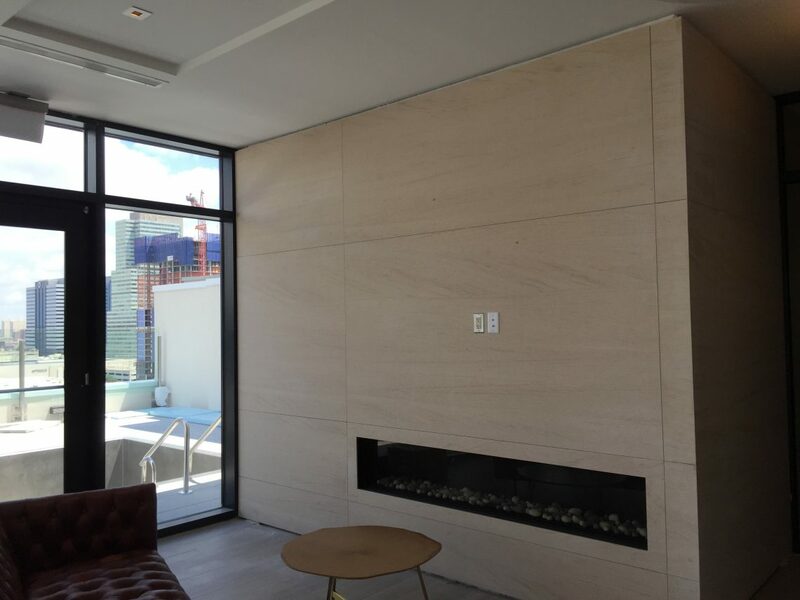 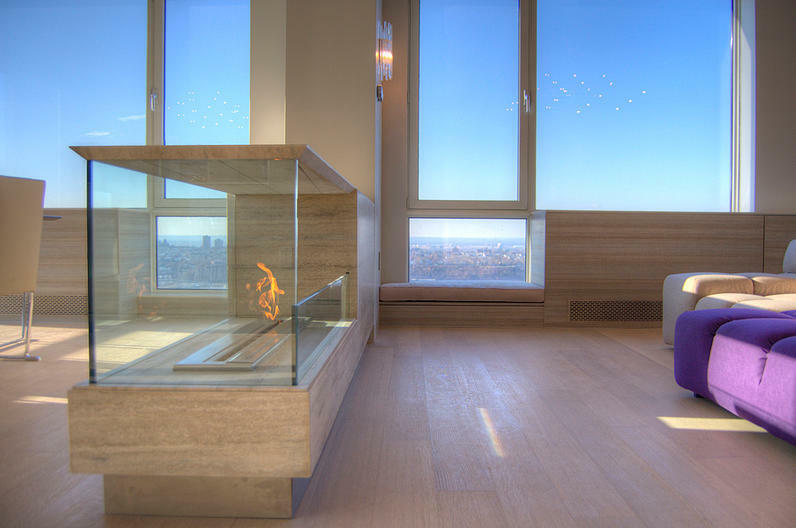 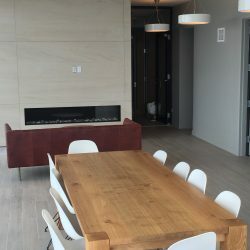 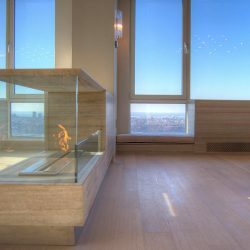 Browse the gallery below to see what our cleaning technicians can do. 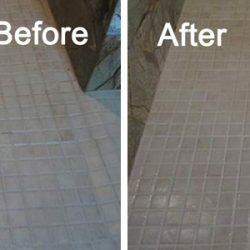 With No More Dirt, you will receive the best results. 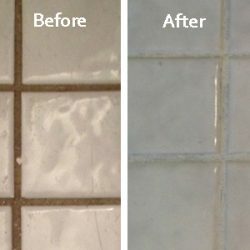 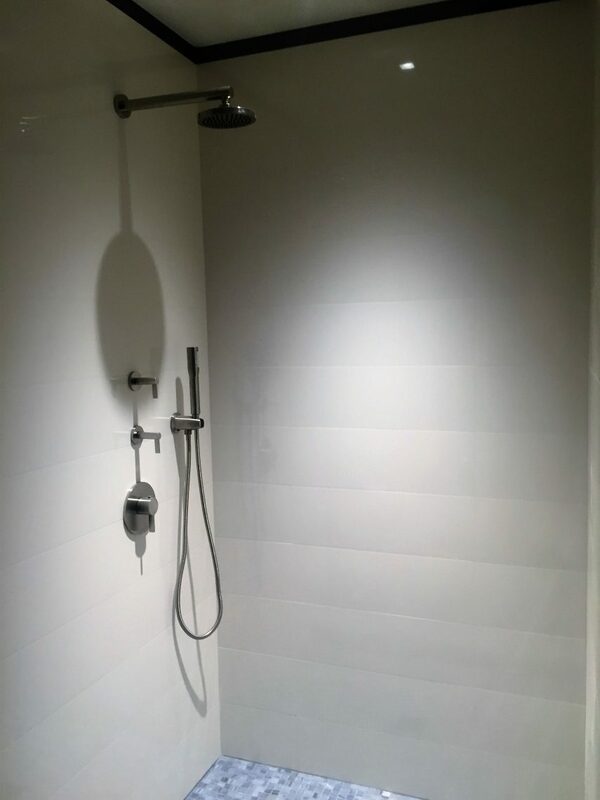 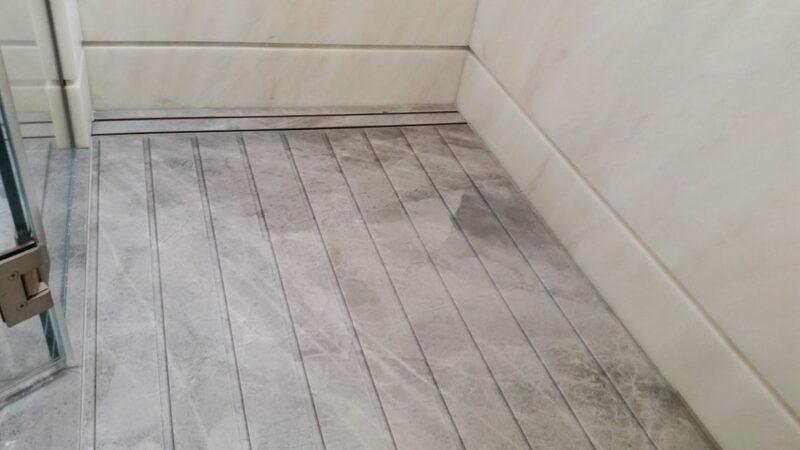 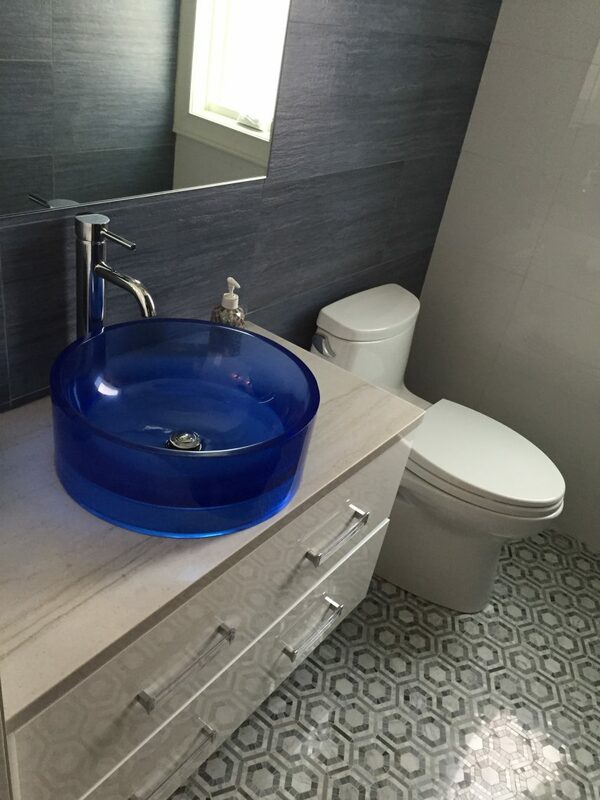 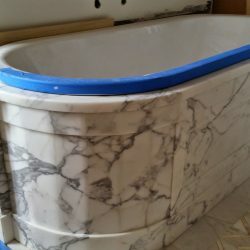 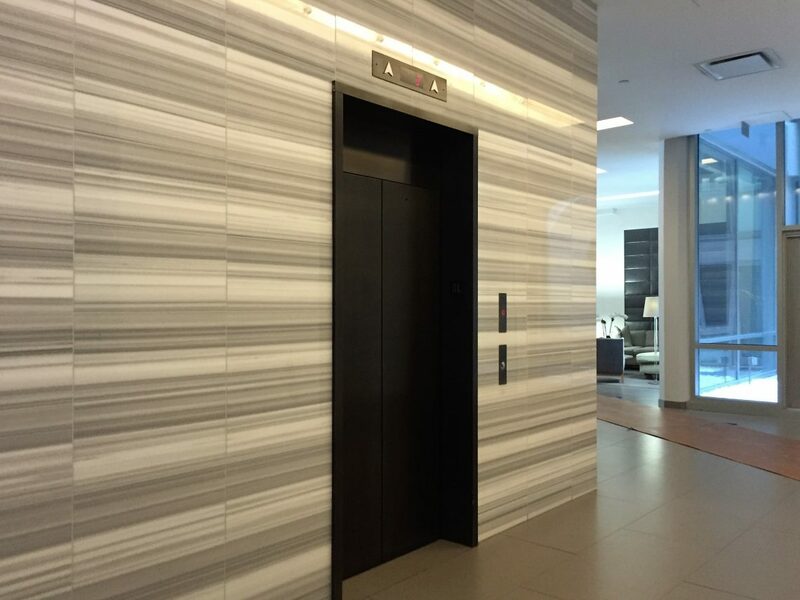 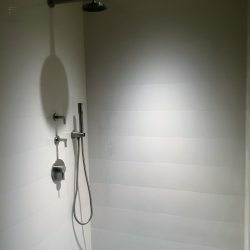 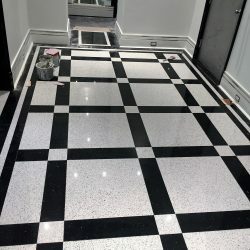 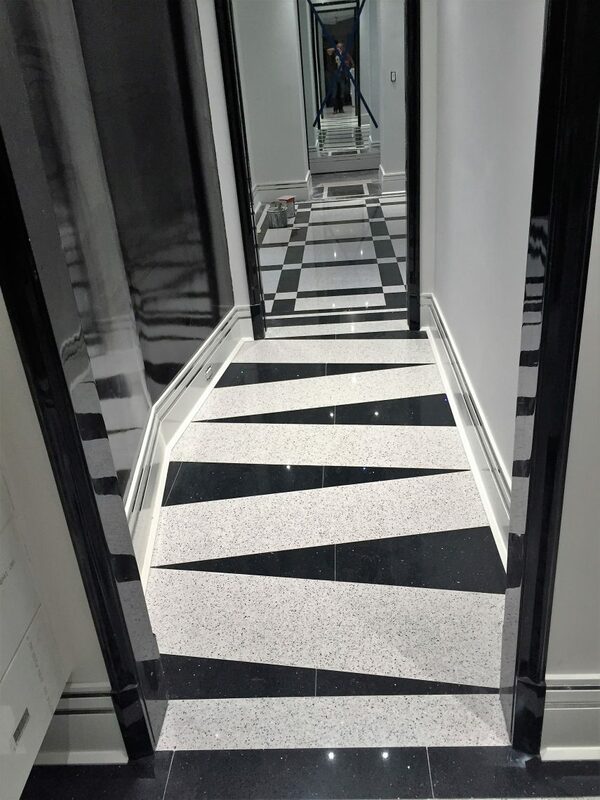 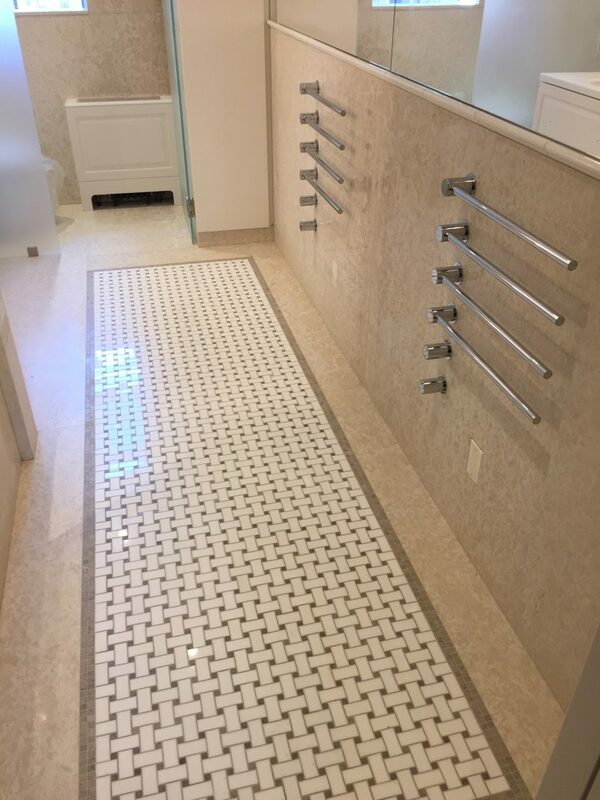 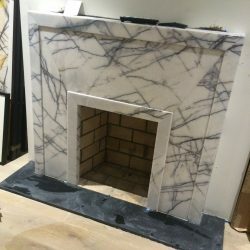 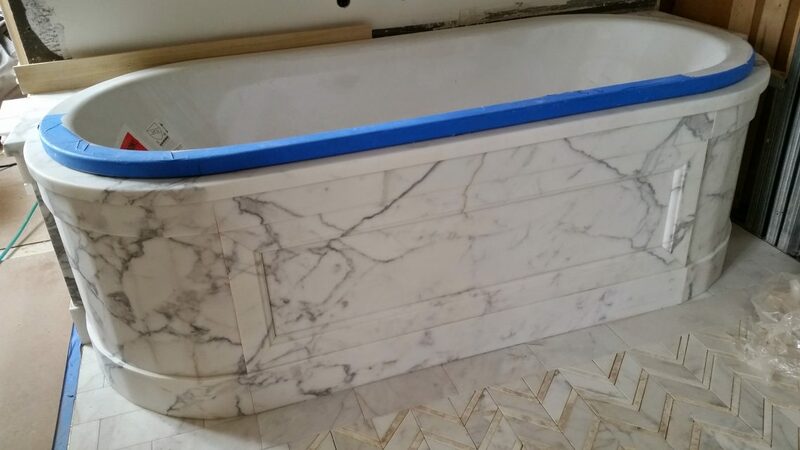 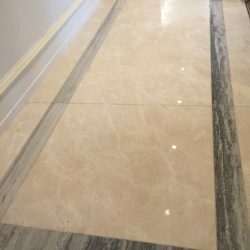 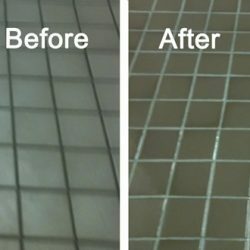 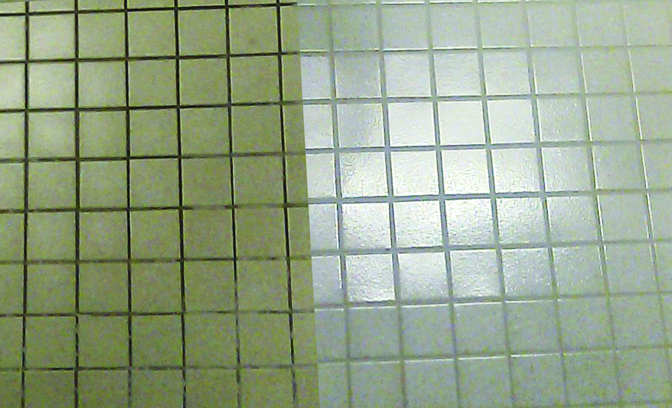 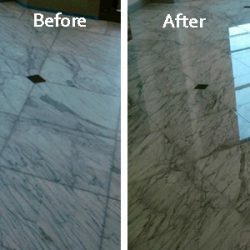 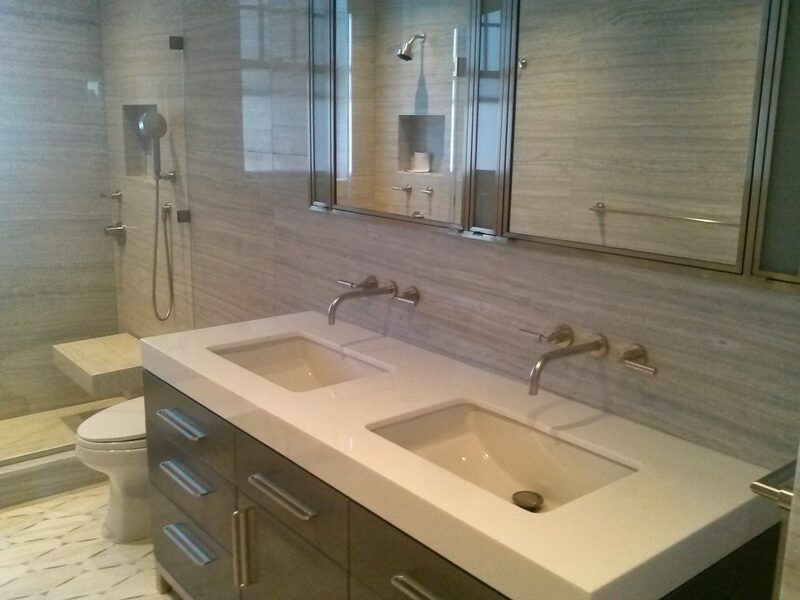 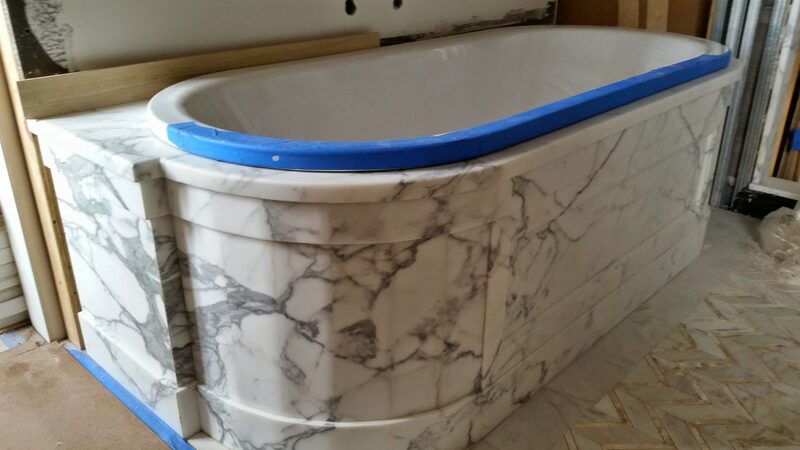 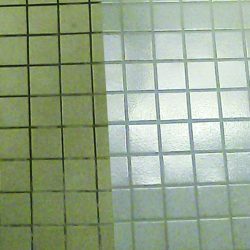 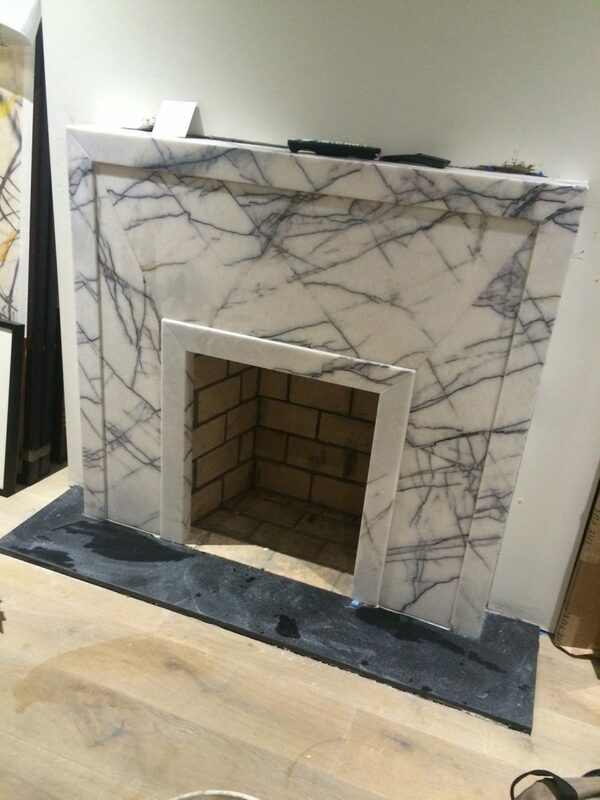 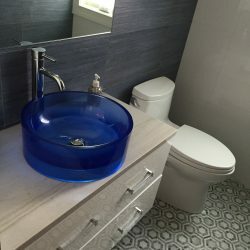 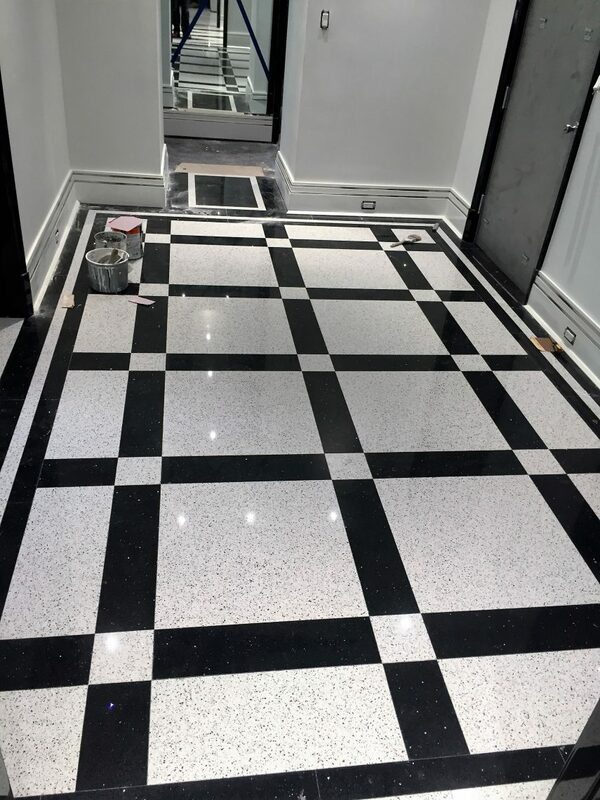 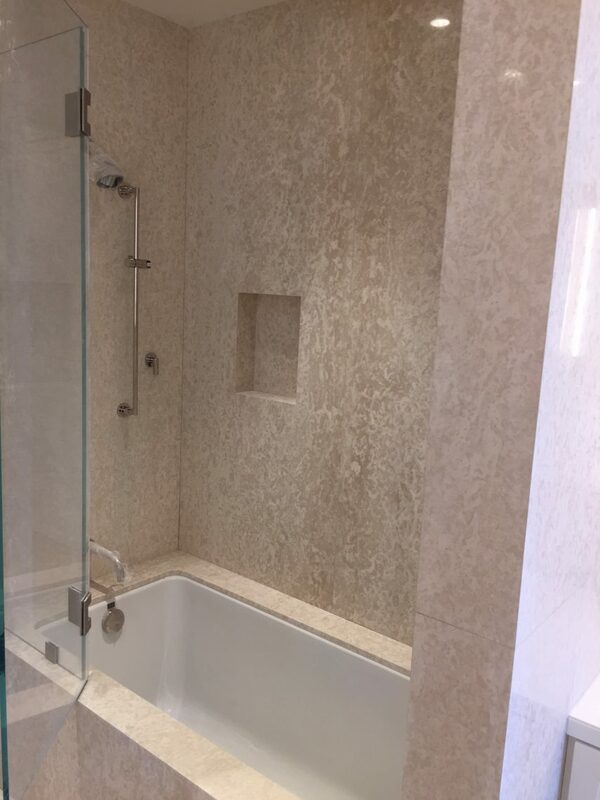 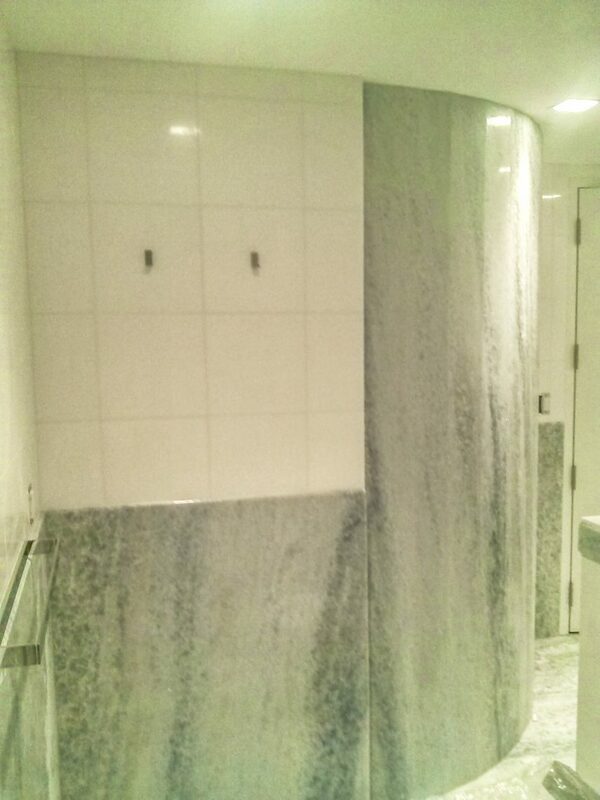 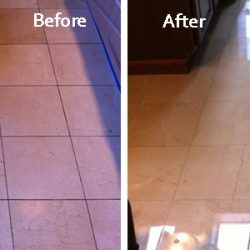 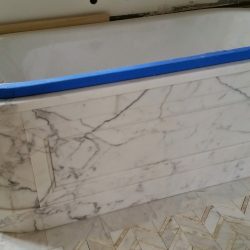 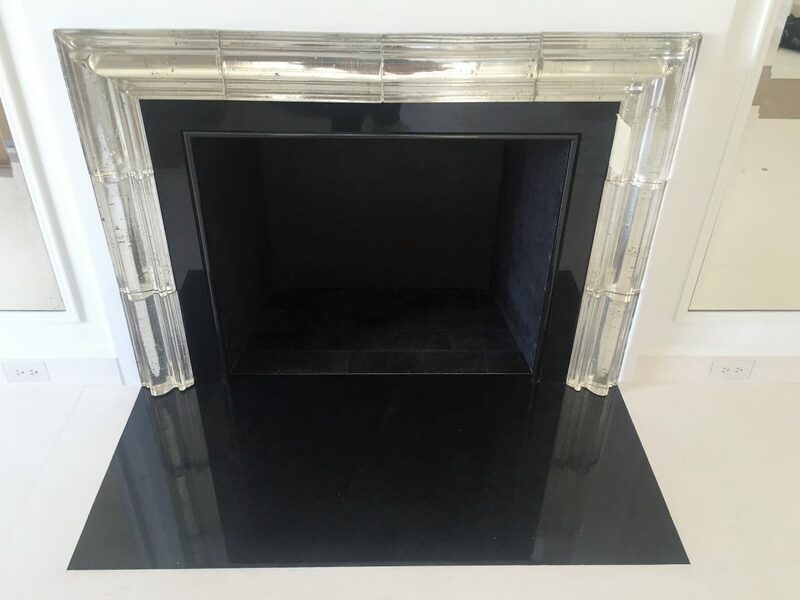 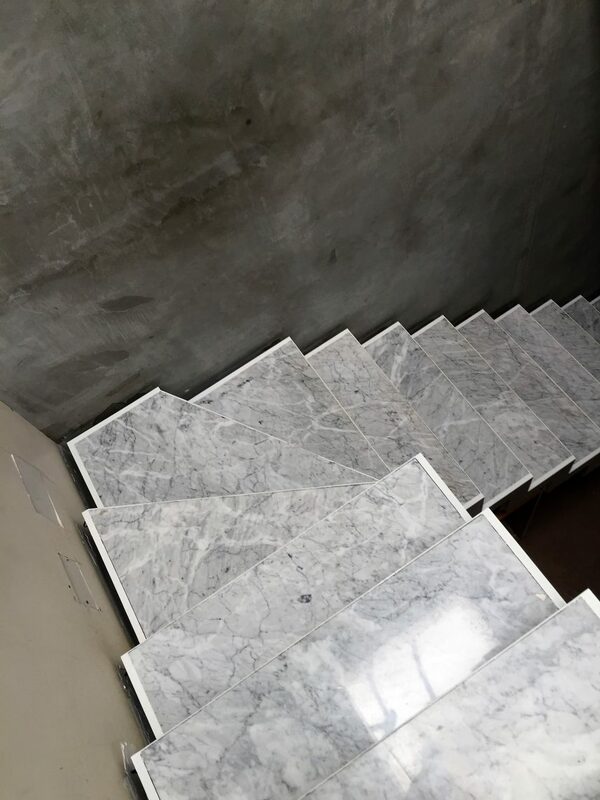 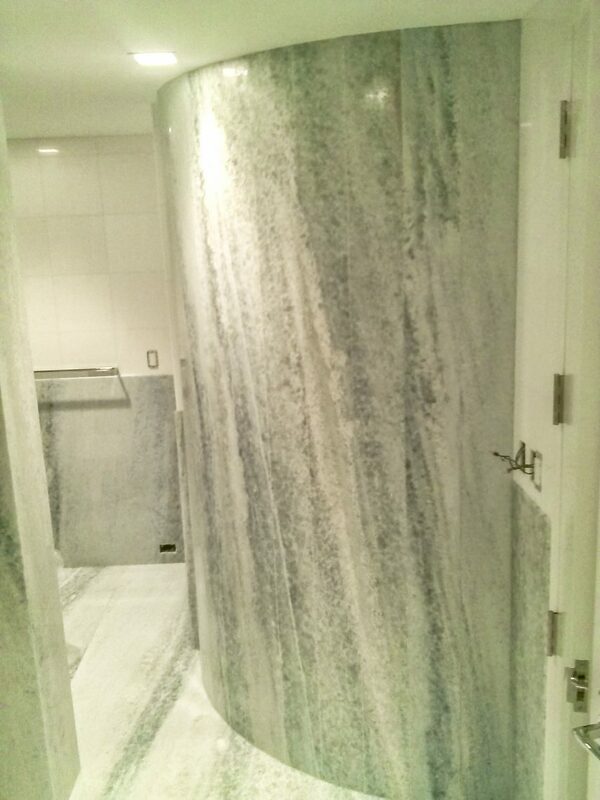 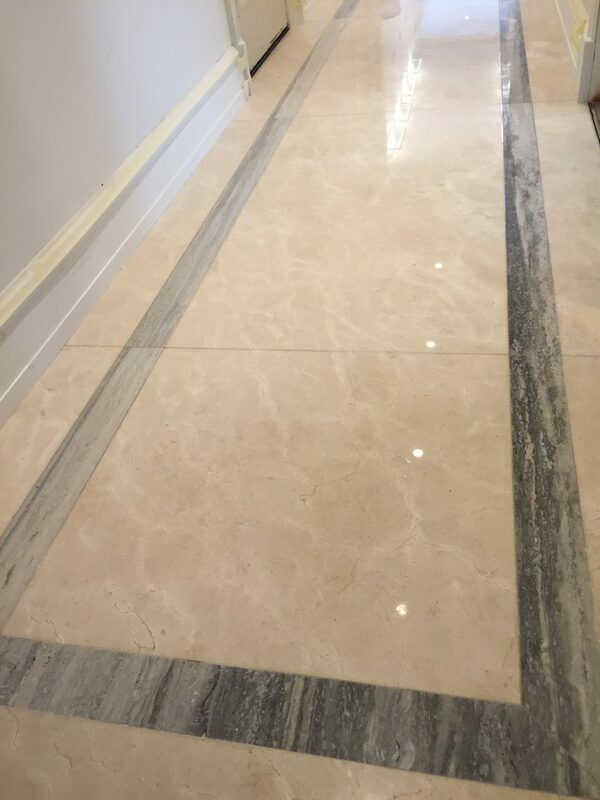 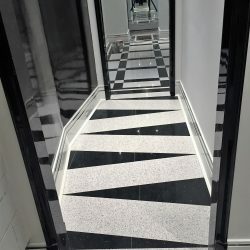 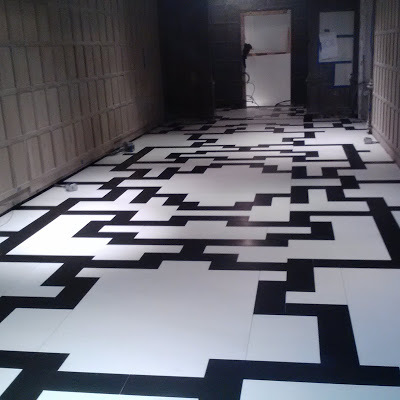 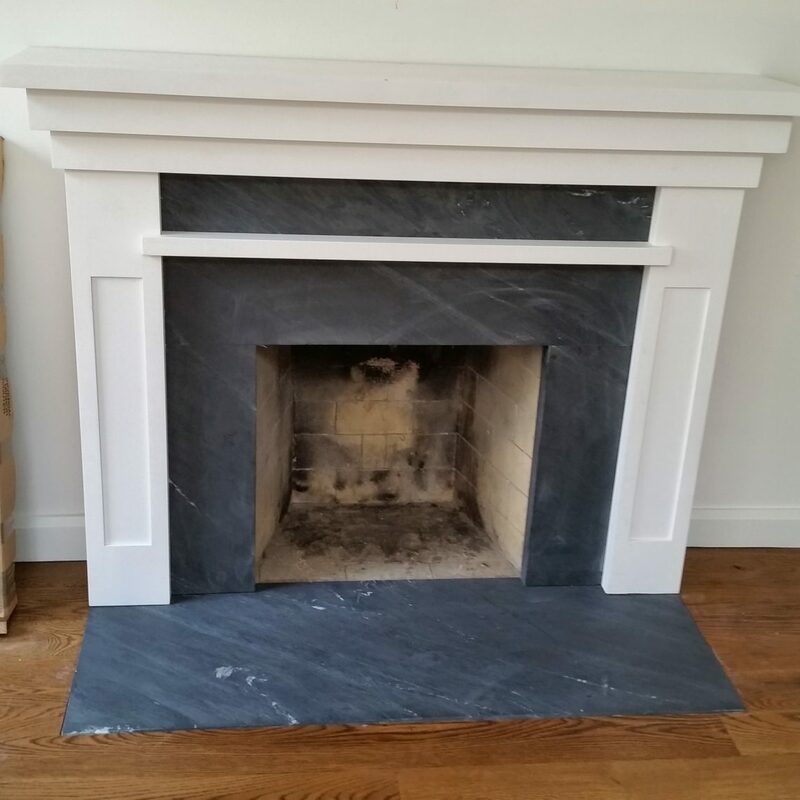 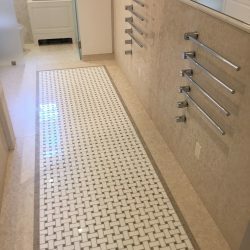 From tile and grout cleaning to marble restoration, we do it all!